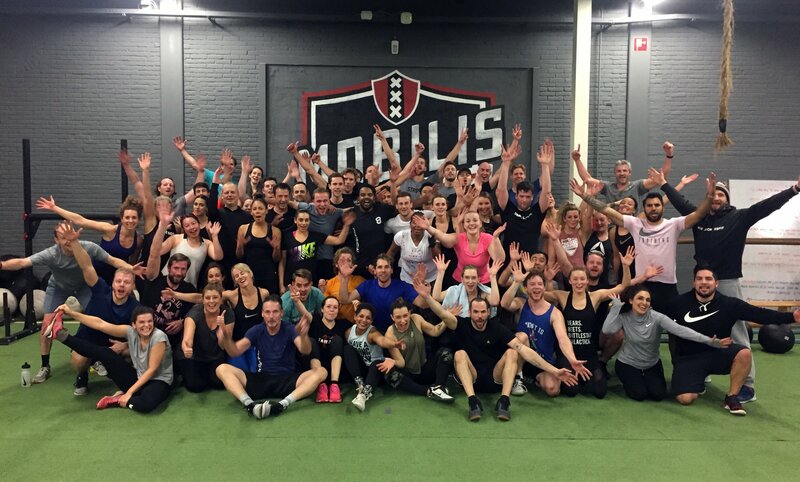 Mobilis CrossFit Amstel is a functional fitness gym in the East part of Amsterdam, offering group workouts and private training for all fitness levels and goals. This family-friendly CrossFit gym meets all of your fitness needs. 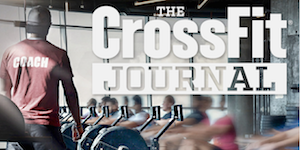 No matter if you just starting out on your fitness journey or if you are a competitive minded athlete, whether you are a busy parent, student or professional, our team of certified CrossFit coaches are experts at getting you the best workout for your needs in a safe and supportive environment. 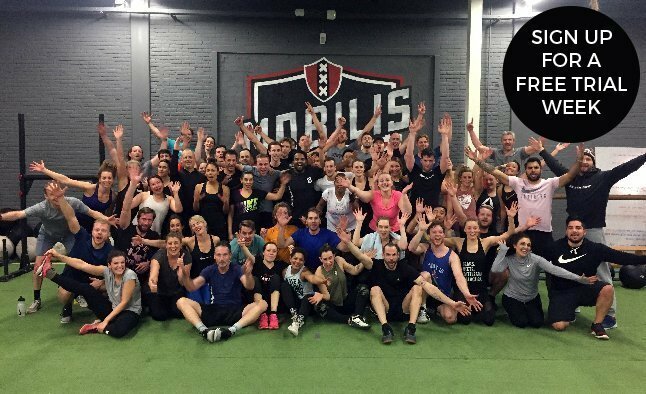 Our location at Amstelkwartier is a 1000 m2 CrossFit 'playground' with three separate training area's, which allows us multiple coached sessions at the same time. Besides CrossFit we also offer CrossFit Lite and different specialty classes like Olympic Weight Lifting, Strongman workouts, mobility workouts and every two months different movement clinics. Our facility is conveniently located at the Amstelkwartier district, in the same area as Gamma and Karwei. You can park the first 1,5 hours for free. The gym offers changing rooms with lockers and showers, which makes this the perfect place for locals as well as busy business professionals to train and then get on their way. *Check our full timetable here. *Between the classes we are closed. Check our full timetable here.